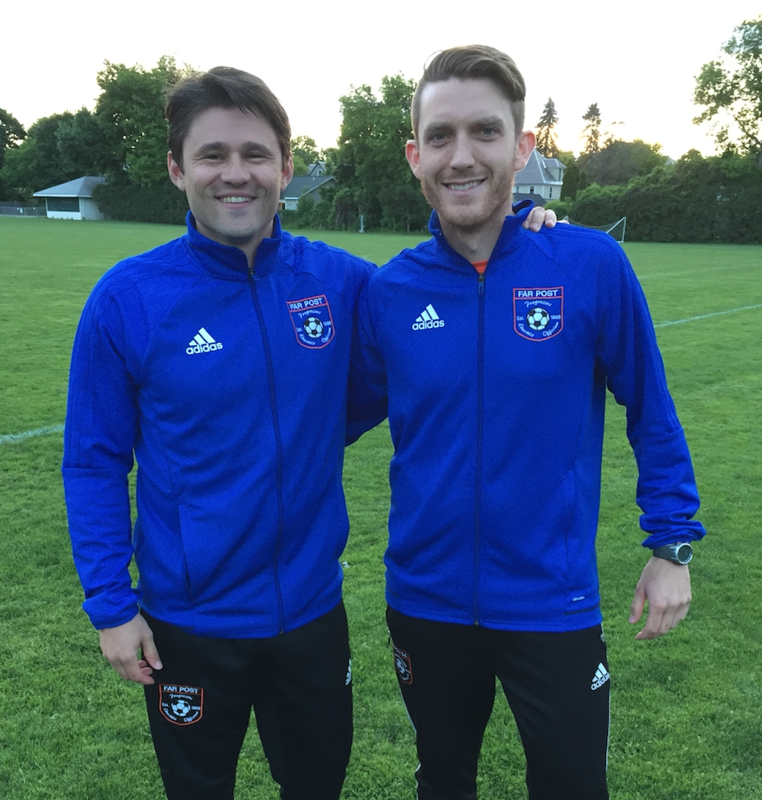 Pfeifer Joins Far Post | Far Post Soccer Club, Inc.
Far Post is delighted to announce that it has added Adam Pfeifer--Head Coach of the Norwich University Men's Soccer team--to it's impressive list of coaches for the 2017/18 Season. He will take over as the Head Coach of the U19 Boys Premier team and also serve as the Head of College Search for all high school aged players. Adam lives in North Ferrisburgh with his wife, Kate, and daughter, Veda. Please join us in welcoming Adam to the Far Post Family!